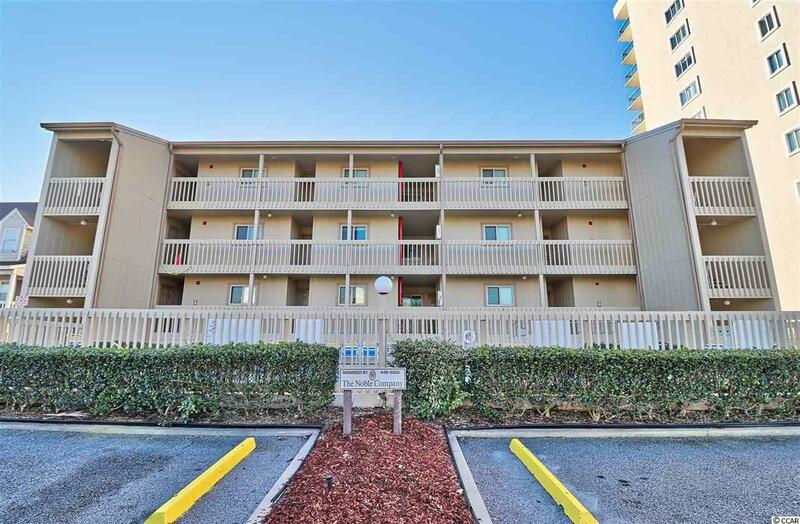 This three bedroom, two bath corner unit comes with unobstructed views of the beautiful Atlantic Ocean. 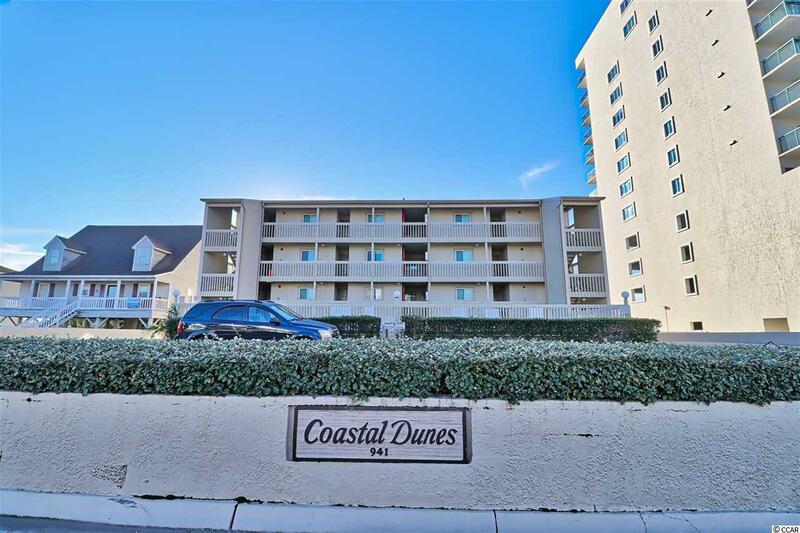 Its name, Coastal Dunes, is the perfect description for this condo. The large windows in the guest bedrooms provide plenty of natural light for this bright and spacious unit. 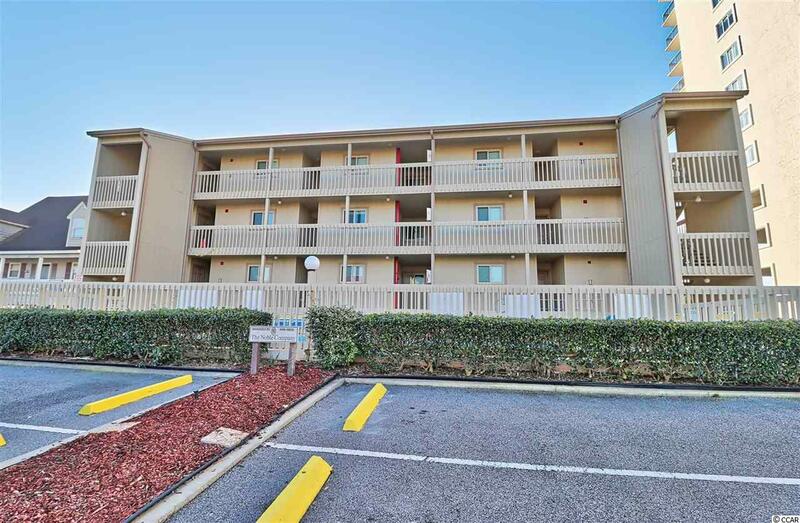 It comes fully furnished including a full size washer and dryer. With this building only having 12 units, it provides a tranquil setting for relaxation in your second home. 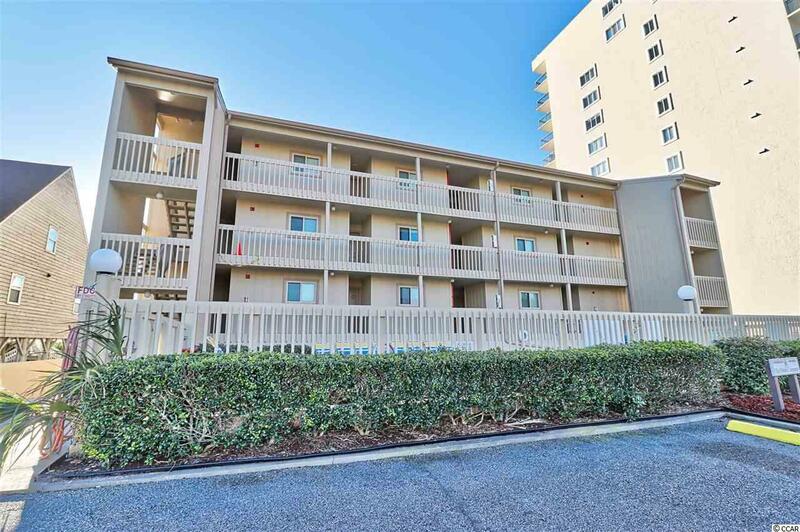 The location is perfect for shaggers and families with Ocean Drive Main Street only blocks away. Parking is provided in front and under the building. You must see this unit to appreciate all it offers.